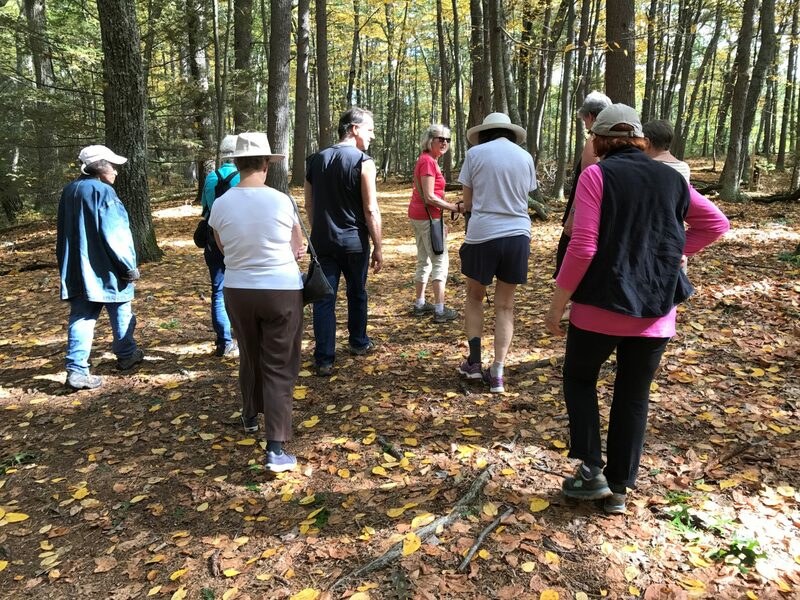 Join us for this popular series of gently paced noticing walks guided by John Calabria on Lincoln’s conservation land. These walks are about the journey and not the destination! Unplug and disconnect from the world for a while and let your senses come alive in nature. These programs are co-sponsored with Lincoln’s Council on Aging.